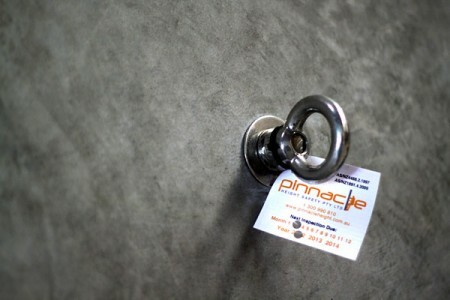 Pinnacle Safety and Training conduct audits for major Australian companies in hazard identification and risk assessment for safe work at height, confined space and fire and rescue. Currency and compliance with relevant legislation including Australian standards. The principle objective of all Work Health and Safety (WHS) legislation is essentially the same in all states, being to prevent workplace related injuries and deaths. The Acts outline the basic requirements of the law to prevent work related injuries and illnesses. These obligations relate to both the persons conducting a business and their workers. By implementing and following our recommendations from audits you will be able to enjoy a safer work environment and be able to prove that you have discharged your obligations under the current Act. Our comprehensive understanding of current legislation and our ability to translate this into language that everyone can understand will assist you in making the often necessary changes to your workplace safety culture.